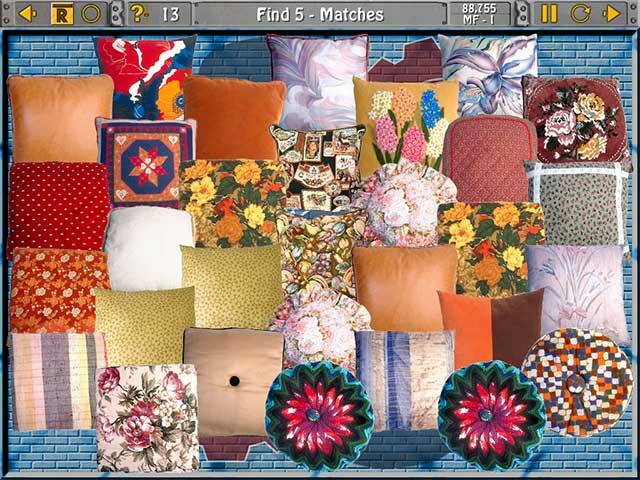 Clutter V: Welcome to Clutterville game download. 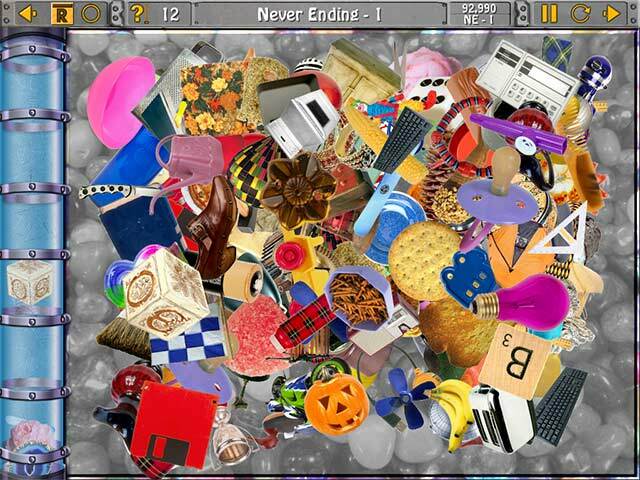 Free download Clutter V: Welcome to Clutterville for Mac. This just might be the best Clutter yet! 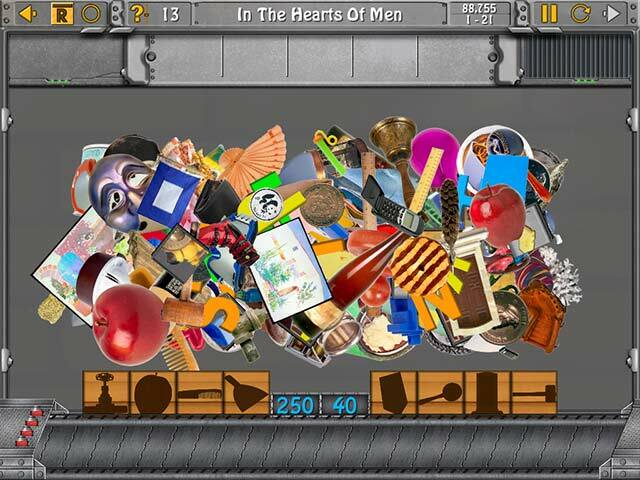 Explore 12 mines filled with clutter, slider, box quote puzzles and more. 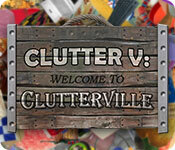 Clutter V: Welcome to Clutterville introduces a new never-ending, fast and furious version of Clutter! Over 100 levels of Clutter in just the main quest alone. Whether it's Classic Clutter, Brick Blockers or Close Counts, there is something here for everyone.